Are you thinking of dropping out of law school? Are you regretting going to law school or becoming a lawyer? Are you having trouble finding legal employment? Do you feel that the your career is not what you imagined it would be like? If you answered YES to any of the above questions, then this book is for you. If you are thinking about going to law school you need to know the facts behind what current outcomes look like. Do you really know what an attorney does day by day? 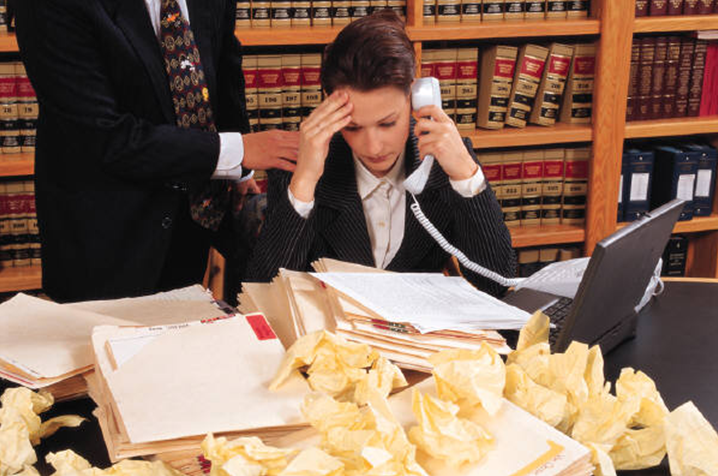 Do you realize what attorneys and legal professionals put up with after law school? Do you know how the law school system works? If you are thinking that your life will be like Elle Woods after law school it is time to rethink. 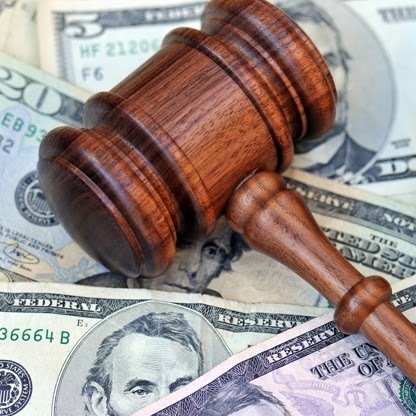 If dropping out of law school is on your mind, than you need to consider not just what law school administrators and professors who have a pecuniary interest in you not dropping out have to say. 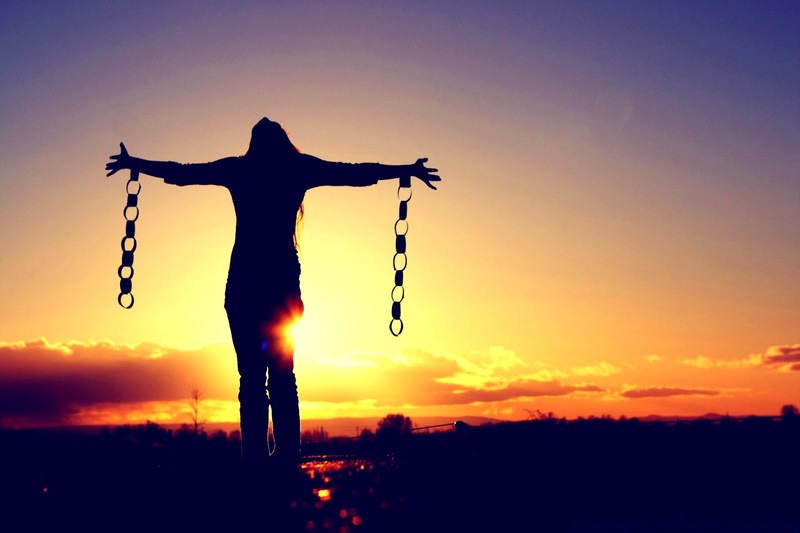 You have to ask yourself: Would I be happier if I exited the legal profession and did something else with my life? You have to realize what remaining in law school means for you and your future. If you regret going to law school and becoming a lawyer, than you are not alone. Many law graduates openly state that they wish they never went to law school. Many dream of doing something else with their lives. If you are having trouble finding a job after law school than you are among thousands of graduates who share your plight. The law school job search is worse than the three years you put into law school combined with the studying for the LSAT and the bar exam. It is mentally taxing and depression inducing. It is complete and utter hell for most graduates, whether they come out of low ranked or high ranked law schools. Law school is not what kills most legal careers. The bar exam is not what kills most legal careers. It is not character and fitness committees that kill most legal careers. IT IS NOT FINDING A JOB AFTER LAW SCHOOL THAT UTTERLY DESTROYS MOST LEGAL CAREERS. If you have made it through all that and you made it to a career in law and it is not what you imagined it to be like, then this book is also for you. There are many lawyers who found great success in the law, and I congratulate them. However, there are also many lawyers who regret law school and wish they did not go in the first place. These are largely comprised of those who went to law school for the wrong reasons (money, prestige, because Elle Woods did) or who had no clue what the actual practice of law was like. Law is stressful. This book is packed with stories from real attorneys, real students, and real drop outs. Some were incredibly successful and made great amounts of money. Others dropped out and are glad that they did. Others fight daily to find work, clients, and whatever happiness that this career can provide. 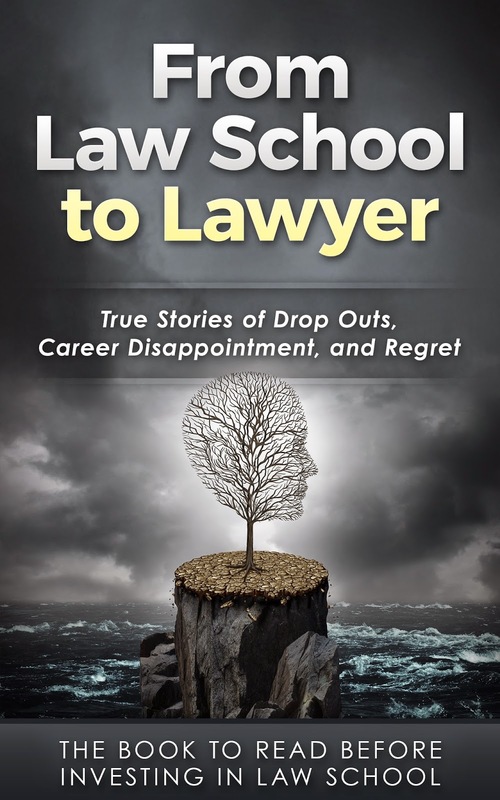 If you are considering law school, thinking about dropping out, or just want to know that you are not the only graduate struggling for work, than this book is for you. It has been created to show what you can really expect after law school. It is not a sugar coated treatise on the fantasy world that is portrayed on television. This book is about the nitty gritty true feelings of legal professionals who can save you a lot of heartache when it comes to devoting your life to a career that you are unsure about. If you are thinking of leaving it all behind and your parents and friends are breathing down your neck about remaining in law school, this is the book you show them. This is the reality of the profession. This isn’t Perry Mason. This isn’t Jim Carrey making Partner in an elevator with a hot blonde. And this sure isn’t Elle Woods running around Harvard Law School carrying a pink purse with a Chihuahua in it. This is probably the most expensive and time consuming endeavor that you will ever embark on. If they refuse to look at the facts then you need to tell them that they have no say. It is your life. When embarking on a career that will cost you three years of school, half a year of bar preparation, and a career search that could take you over a year with a total tab running over $300,000 for many, you had better get your head out of the sand. Don't wait until it's too late to get the facts. If there is one book you read about the realities of the legal profession, this is it. Why? Because it is based on real world examples from real people who know what it is really like. This book was made to get you to think. This book was made to give you a glipse into the reality of the profession through the eyes of those who invested more than you can even imagine — their entire lives — to law. If you are getting involved in the legal profession, you owe it to yourself to read this book.